Moonves joined the company in 1995 as CBS Entertainment president and has overseen CBS since 2006. What does CBS look like without its über-confident longtime leader Les Moonves? We’re about to find out. The CBS Corp. CEO and chairman is departing the company he has led since 2007, CBS said tonight. His exit comes after a tumultuous four months during which CBS sued parent company and controlling shareholder National Amusements over its future, and a total 12 women accused Moonves of sexual harassment and intimidation in a pair of New Yorker stories published in July and this morning. Moonves will leave CBS, effective immediately. COO Joseph Ianniello will step in as president and interim CEO while the company searches for a permanent replacement. Along with negotiating Moonves’ exit, CBS has also reached a settlement with National Amusements, dismissing the lawsuit just a month before their Oct. 3 court date. Under that agreement, National Amusements has agreed to not pursue a merger between CBS and Viacom for two years. Six new independent directors have been elected to the CBS board—Candace Beinecke, Barbara Byrne, Brian Goldner, Richard D. Parsons, Susan Schuman and Strauss Zelnick—replacing five independent directors and a National Amusements-affiliated director, who have stepped down. “CBS is an organization of talented and dedicated people who have created one of the most successful media companies in the world. Today’s resolution will benefit all shareholders, allowing us to focus on the business of running CBS—and transforming it for the future. We are confident in Joe’s ability to serve as acting CEO and delighted to welcome our new directors, who bring valuable and diverse expertise and a strong commitment to corporate governance,” said vice chair Shari Redstone in a statement. Moonves and CBS will donate $20 million to one or more organizations that support the #MeToo movement and equality for women in the workplace, and that will be deducted from any future severance payments to him. Lead independent board director Bruce Gordon said in a statement, “We thank Les for his 24 years of service. Among his achievements, he established a strong management team, giving us great confidence as we accelerate our succession plans and provide continuity of leadership. This agreement maintains an independent board that is charged with determining the best course for the future of CBS on behalf of all shareholders. During the past two decades, no TV exec has been as synonymous with his or her network as Moonves, who was a regular, boastful presence on earnings calls and the network’s annual upfront event at Carnegie Hall. 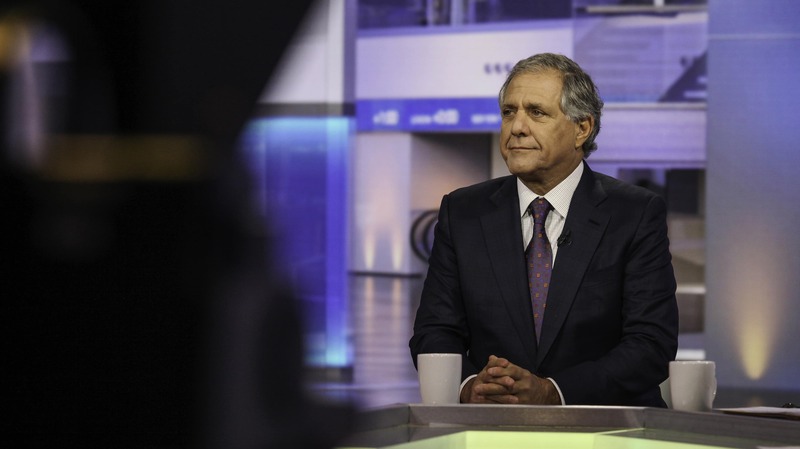 Moonves joined the company in 1995 as CBS Entertainment president. 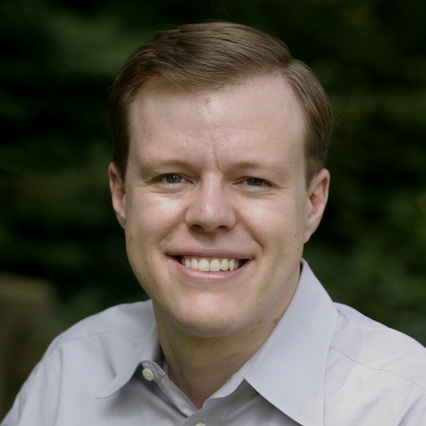 He has overseen CBS since 2006, when CBS and Viacom were split into separate companies. Under his watch, CBS has been the No. 1 network in total viewers for 10 seasons straight, and for 15 of the last 16 seasons.